Even the Incans could not have imagined an adventure like this one. 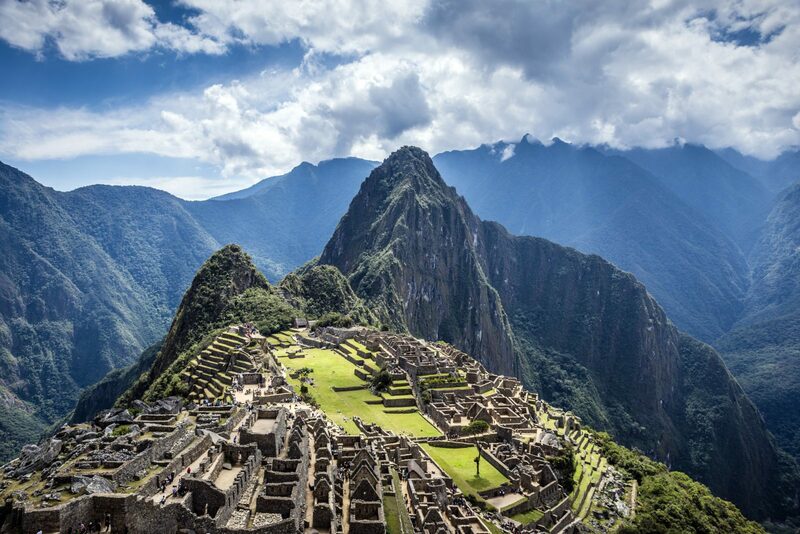 Machu Picchu Mash-Up is aptly named for it is truly an adventure on-the-go and not for the faint of heart! You will experience limited downtime, a sore body, and over-stimulated senses 24 hours a day. Over ten years in the making, this trip takes you from Sea to Desert to Summit in a fashion never conceptualized on planet Earth. Over the course of 9 days, we will journey from the crashing waves of the Pacific Ocean to the sacred Lost City of the Incas, using 9 different exhilarating modes of transportation. While others may have hiked the Inca Trail, you will have earned bragging rights to say that you criss-crossed Peru and the Sacred Valley of the Incas by plane, train, sandboard, quad, dune buggy, mountain bike, motorcycle, zip-line, and white water raft! If you are ready to stare adventure in the face and say: “BRING IT ON,” get in touch with us now, as this trip will sell out FAST! Join us on our first mystery adventure where the itinerary reveals itself to you as you go! In an effort to keep things interesting and to ensure everyone is on their toes, the exact details and activities included in this trip will remain a surprise until we are on site in Peru. We can assure you that every step of the adventure will be filled with adrenaline pumping and medium-high intensity activities each day. Prior to departure, you will only receive the bare details to ensure you have packed properly and all safety precautions have been considered. Other than this information, the itinerary will remain a mystery until you are on site each day! Be warned - this itinerary is not for the faint of heart and you must be in good physical health (and slightly out of your mind) to partake! Flights will need to be booked in/out of Lima. Other than that, we got you covered!